The only country for which this pattern does not hold is the United States. 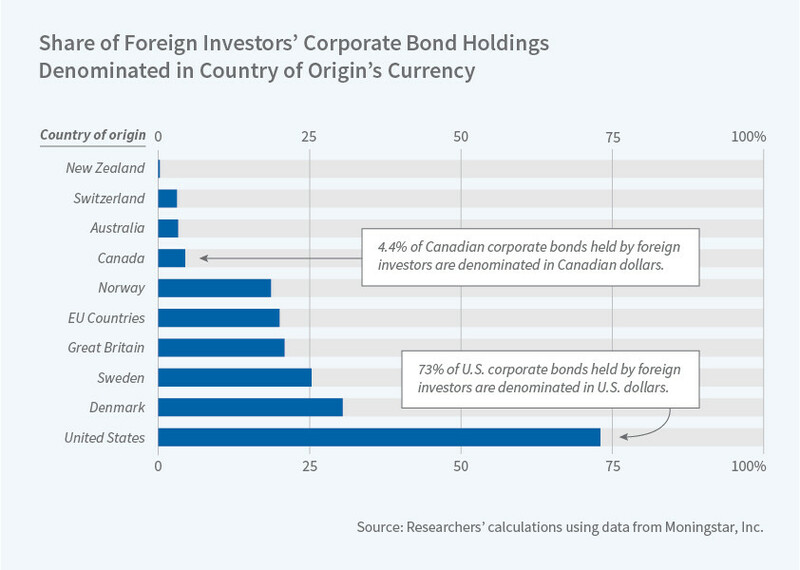 Why have emerging economies issued so many bonds in foreign currencies? What drives the major currencies?